SKU: WS336. Categories: Funny Pet Signs, Funny Signs, Novelty Signs, Pet Signs. 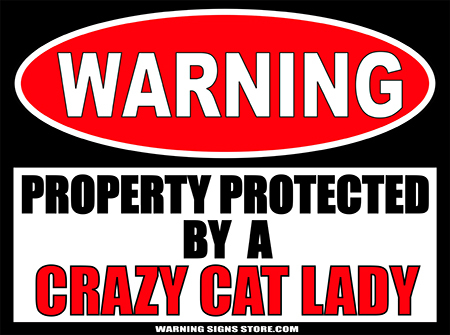 Tags: Crazy Cat Lady, Warning Sign. 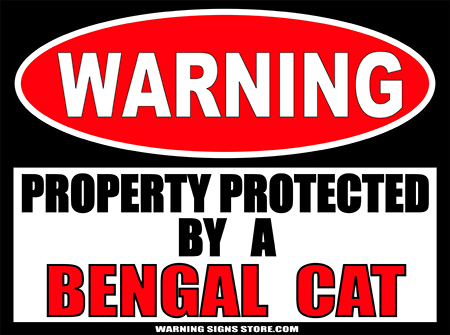 Warning: This Property Protected by a Crazy Cat Lady. Are you a Crazy Cat Lady? Are your cats like your kids? 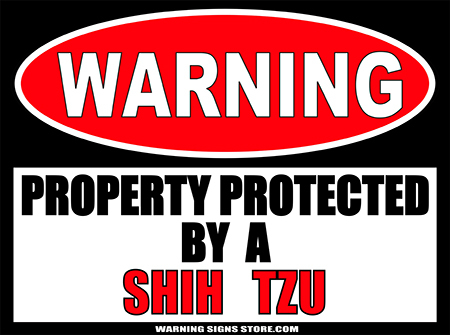 If so, this glossy Warning Sticker is for you! Also makes a great gag gift for the cat-loving women in your life! This sticker measures out to approximately 4.5″ x 6″. It is printed in a glossy finish with eco-friendly inks, on an adhesive-backed premium vinyl polymer. Our inks are UV resistant and designed to last 7-10 years, indoors or out. This sticker is meant to be adhered to a clean surface. We recommend a wet-apply application for this particular product but either wet or dry will work. Click ‘here‘ for application instructions.